The property can become B&B with 7 rooms and 12 beds. The commune’s structural plan expected expansion of up to 12 rooms (extension not less than 150 m²). 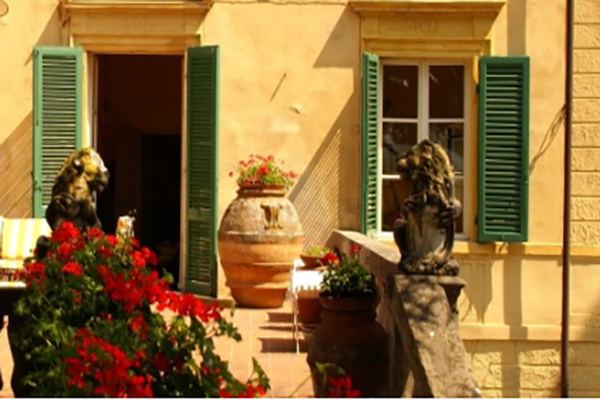 The villas is located in the green Hills of Carmignano, famous for production of wine D.O.C. and extra virgin olive oil, near Florence.